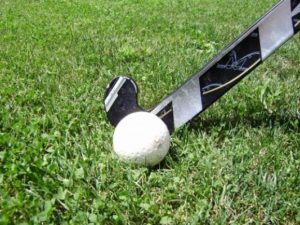 This Term 4 years 5 and 6 will be participating in a hockey gala day at North Narrabeen Reserve. Please submit the Google Form permission (link below) no later than Friday 2 November 2018. WHAT TO BRING: Morning tea and lunch is to be brought by the children from home and no glass bottles of any kind are allowed. Drinks may be brought in plastic containers. Sunscreen should be applied before leaving home and packed in bags. MOUTHGUARDS: ALL STUDENTS MUST WEAR MOUTHGUARDS ON THE DAY. VENTOLIN: Children that require ventolin are asked to keep their ventolin with them at all times throughout the gala day. Parents are asked to ensure their child’s name is clearly marked on the ventolin.